Dict. Hist. Rees’s Cyclopædia, art. 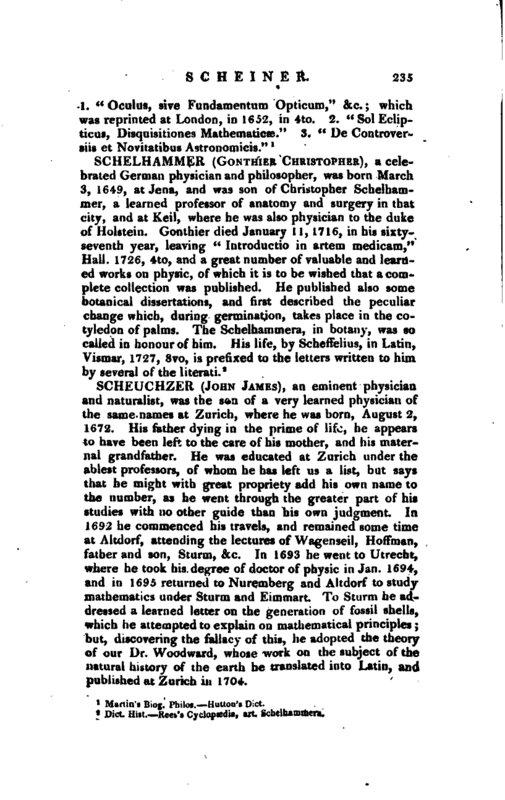 Schelhammcra.